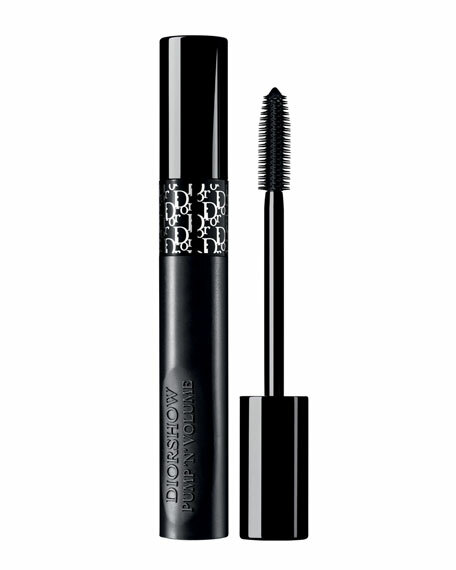 Dior reinvents volume with a revolutionary mascara that creates a fringe of XXL lashes. Simply squeeze the flexible tube to generously coat the brush and soften the rich, ultra-volumizing mascara formula inside. Achieve 100% more volume* for lashes that are spectacular from every angle. 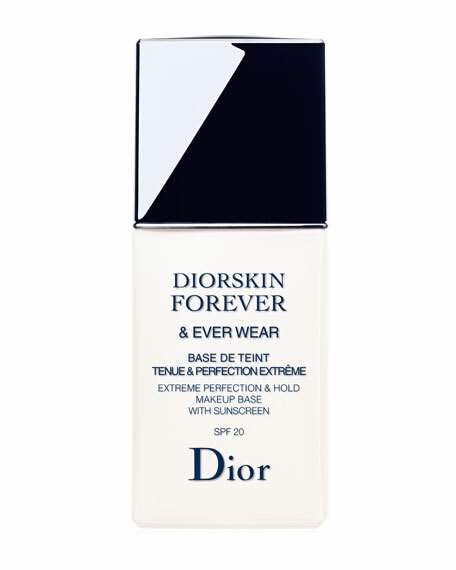 The rich formula creates stunning results from the first to the last application. A high concentration of waxes and elastic powders give it a unique soft sensation for an ultra-volume effect down to the last drop. Squeeze the tube one to three times to warm and soften the formula and to fully load the brush. Squeeze the tube as you pull out the wand. This squeezes off excess formula and provides a perfect application every time. Remove any excess formula from the tip of the brush before application to ensure an even application to lashes. Apply Pump'N'Volume by starting at the root of the lashes. Hold the wand at the base of the lash and apply in a zig-zagging motion at the root of lashes, then brushing it out toward the tips. Comb through any extra formula from the base to the tips of lashes. For added volume, start with the Diorshow Maximizer 3D Triple Volume Plumping Lash Primer. *Instrumental tests on 16 subjects (bare lashes vs. application).